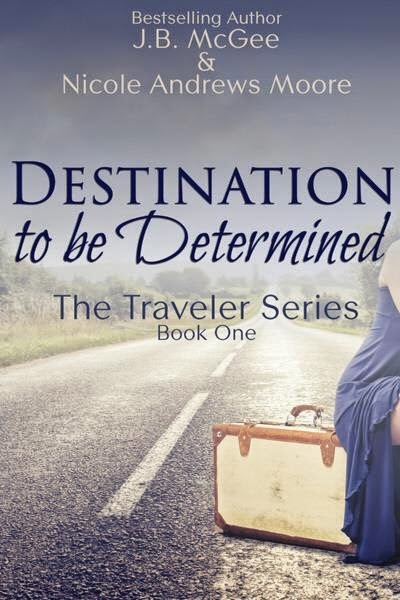 Laurie Here - Contemporary Fiction and MORE - Book Reviews: Destination to be Determined by J B McGee and Nicole Andrews Moore #GIVEAWAY! 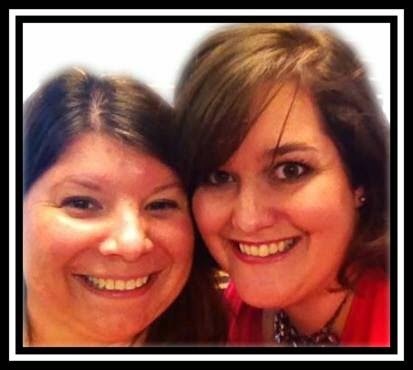 Destination to be Determined by J B McGee and Nicole Andrews Moore #GIVEAWAY! one mystery she can't solve is that of her past. become relationships she never wanted all the while drinking lots of coffee. tender age of five, so did she. From that moment on, life was never the same. She kept a secret and kept her distance from everyone. time to do that, she had to face her own. turn her curse into a gift? destination is to be determined. 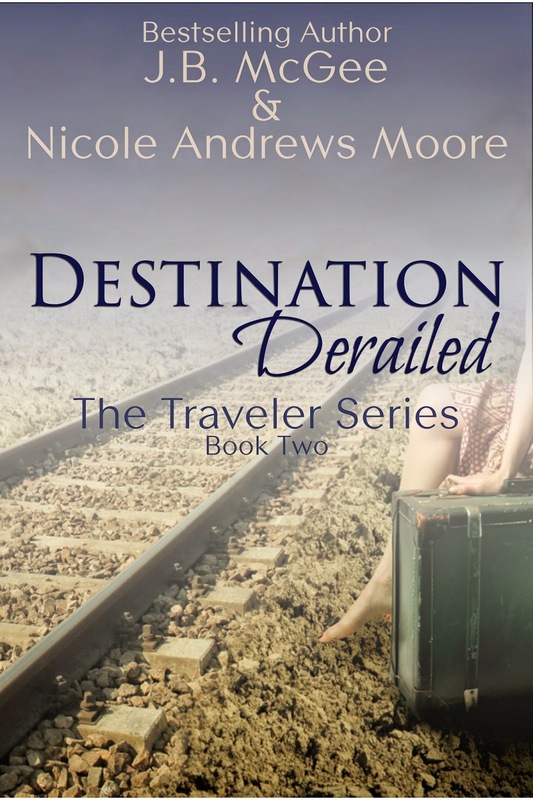 at stake when Emmy finds her destination derailed. Thank you SO MUCH for coming to read my review! I ended up getting very sick for a good week and was unable to even read during that time. I still need to read the book yet, then write my review. I apologize, but that was out of my hands. Trust me, if I could have not gotten sick, I would have avoided it at ALL costs! I really appreciate your coming by! I WILL be posting my review. I just started feeling better yesterday, Tuesday, July 1st, so I have a LOT to catch up on! I WILL!